Ellen Ripley, the sole survivor of the alien attack on the mining ship Nostromo, awakens 57 years later when she is found by a salvage vessel. The welcome given to her by the Company officials is far from warm, since they refuse to believe her discovery of alien existence and revoke her flight officer’s license. 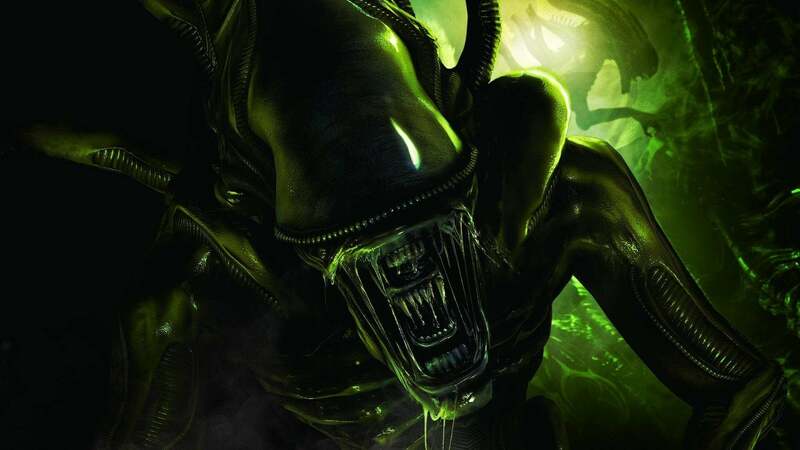 Much to her horror, Ripley also discovers that the moon LV-426 where her crew had encountered an alien species for the first time, is now colonized by the Company. But when all contact from the moon is lost, Ripley is called back into action again as an advisor to a team of tough space marines with a great deal of firepower. To get rid of her recurrent nightmares about the alien creature, Ripley prepares for a final battle with the monsters – and this time, there are hundreds of them out there.